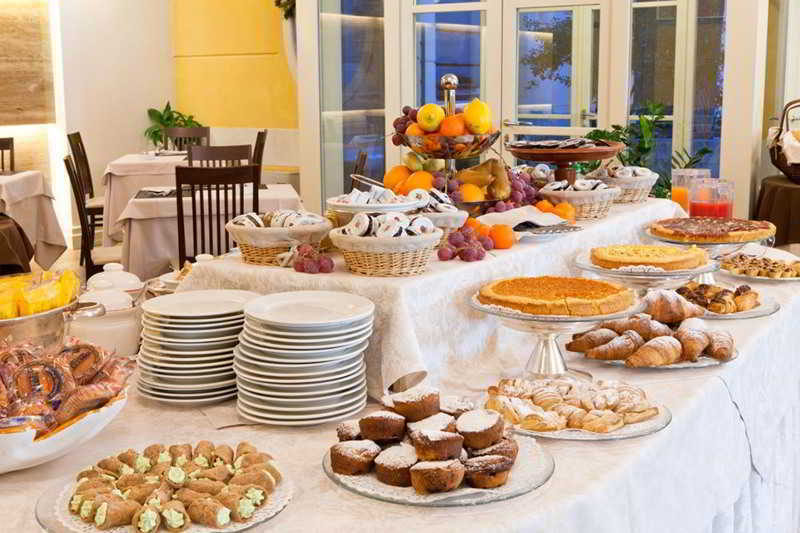 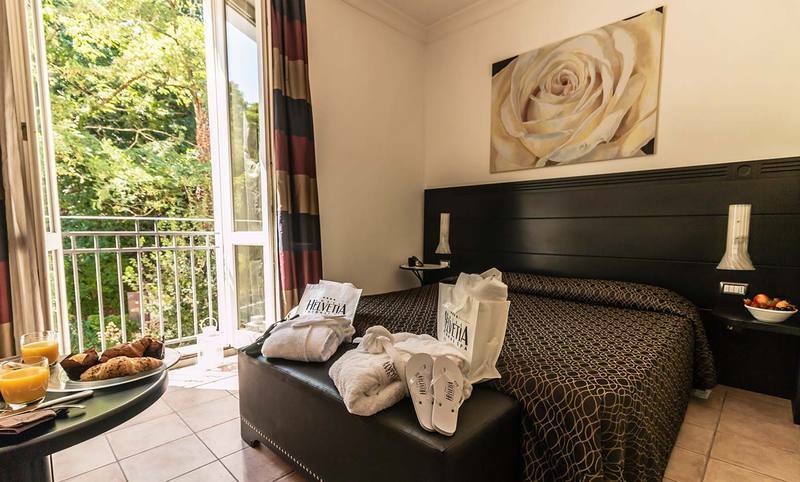 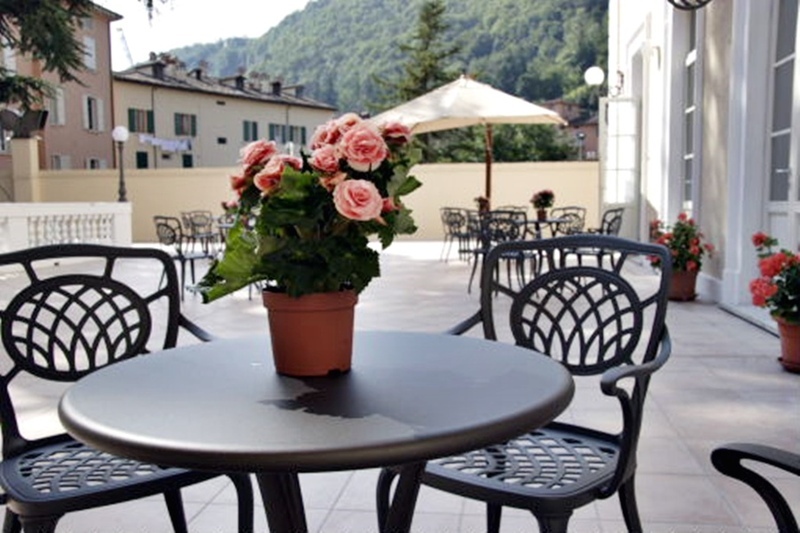 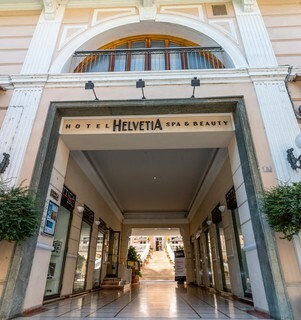 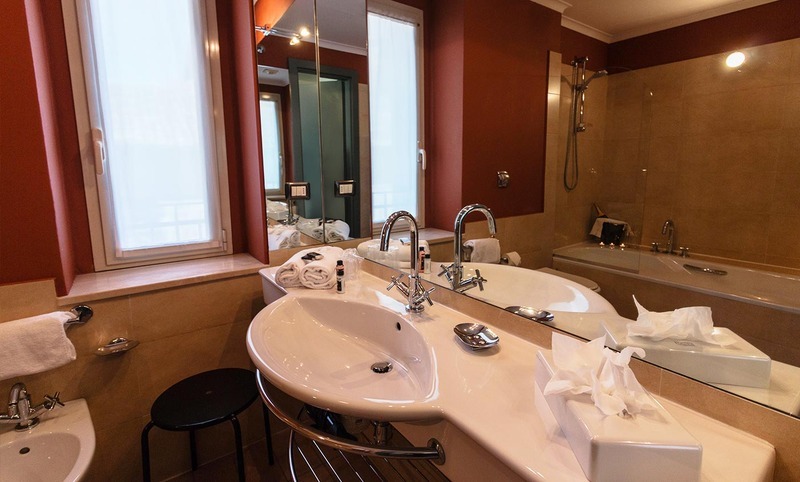 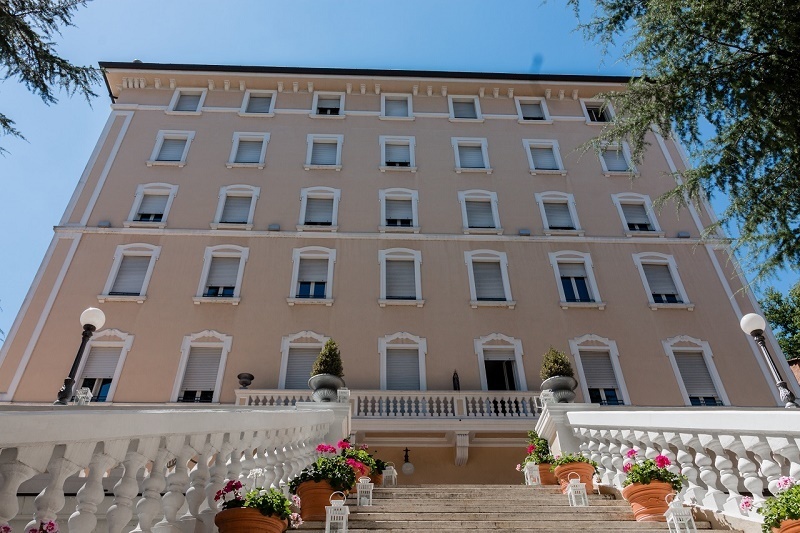 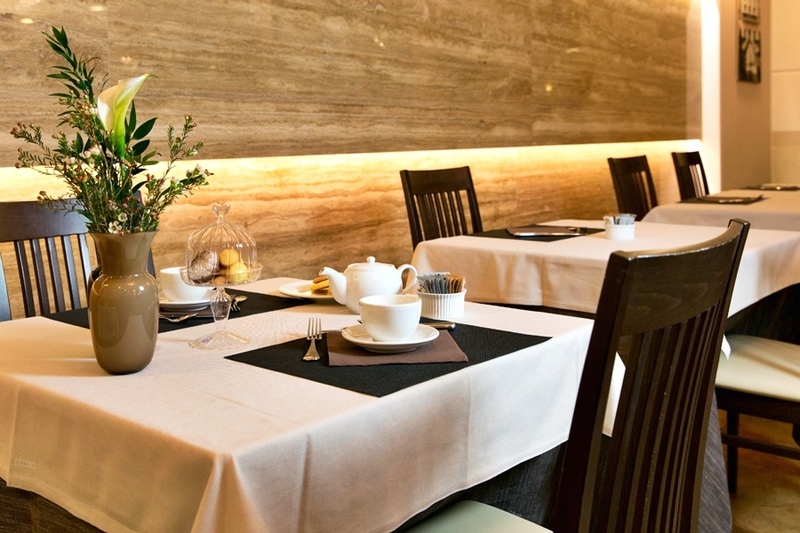 This charming historical hotel is situated in the centre of Porretta Terme, a distinctive town along the Reno River at the point where it meets the Rio Maggiore River, and it is surrounded by the Tuscan Emilian Apennines' green hills and mountains. The train station is just a 2-minute walk from the business hotel and the Corno alle Scale ski area is around 31 km away. Guglielmo Marconi airport is around 70 km away. 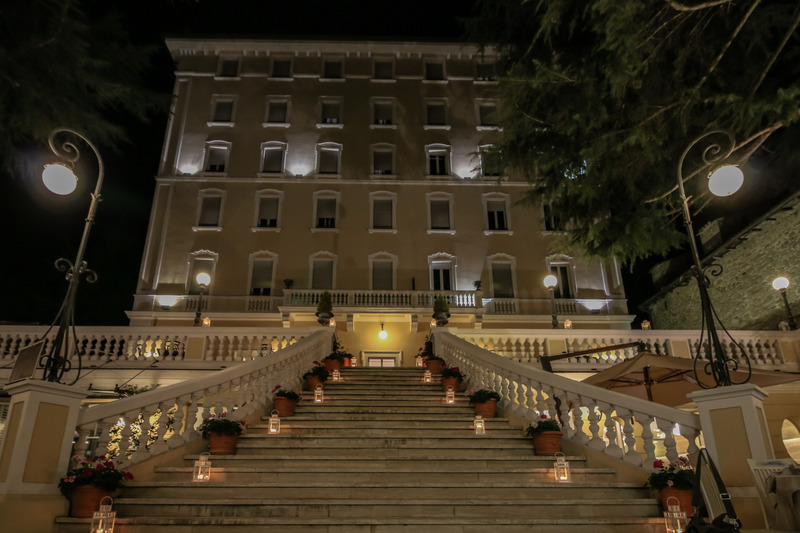 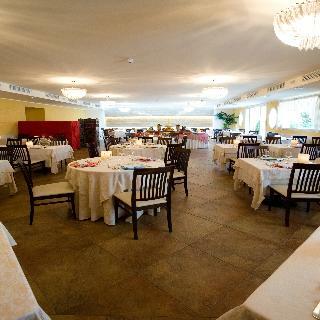 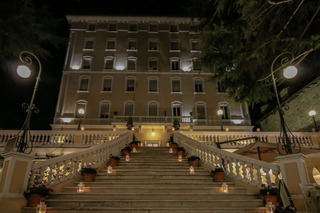 Since 1904 the hotel has provided accommodation for guests and tourists who travel to Porretta Terme for a restful holiday. 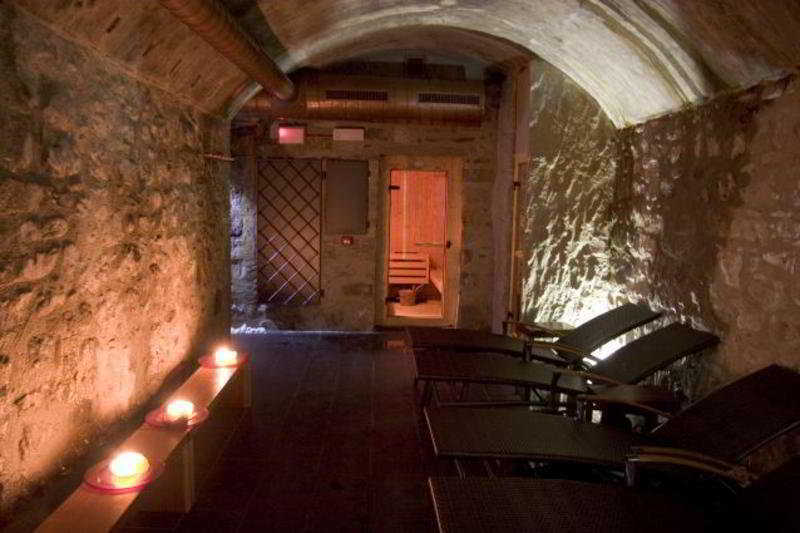 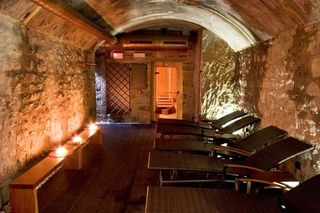 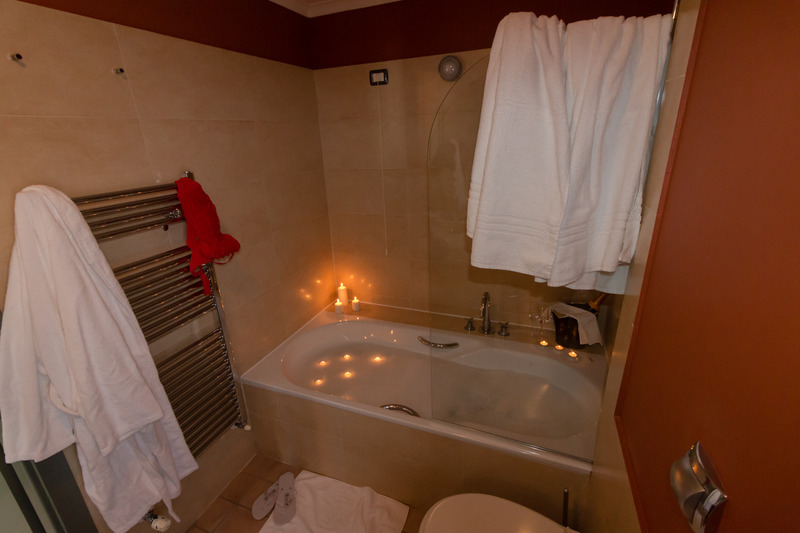 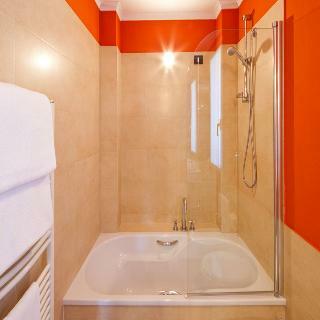 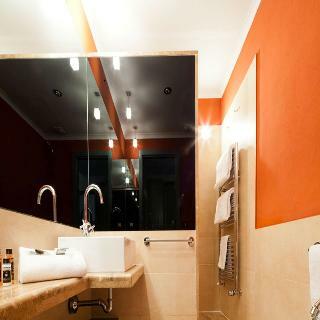 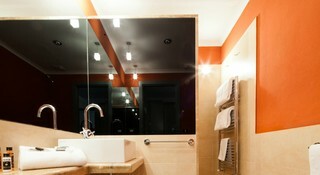 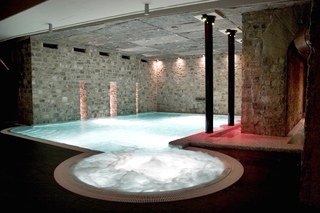 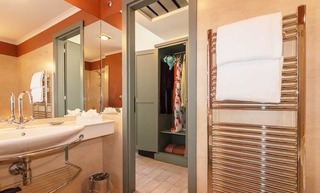 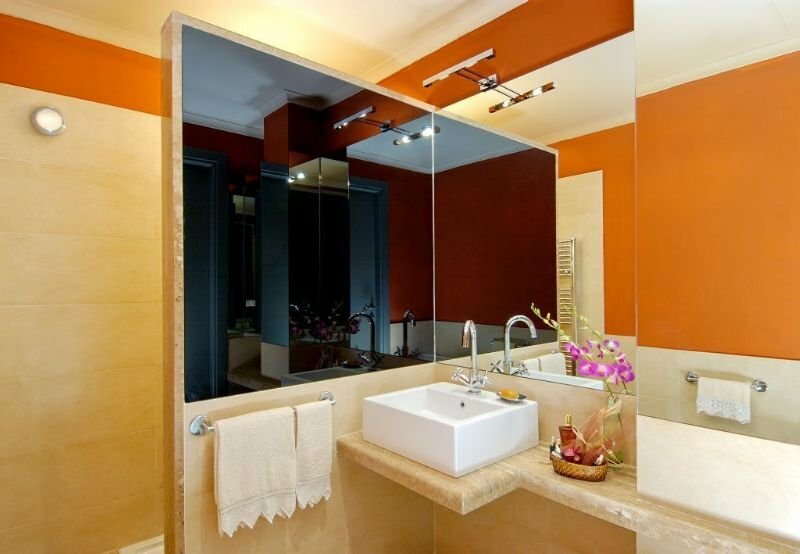 The air-conditioned spa complex offers a hotel safe, cloakroom and lift access. 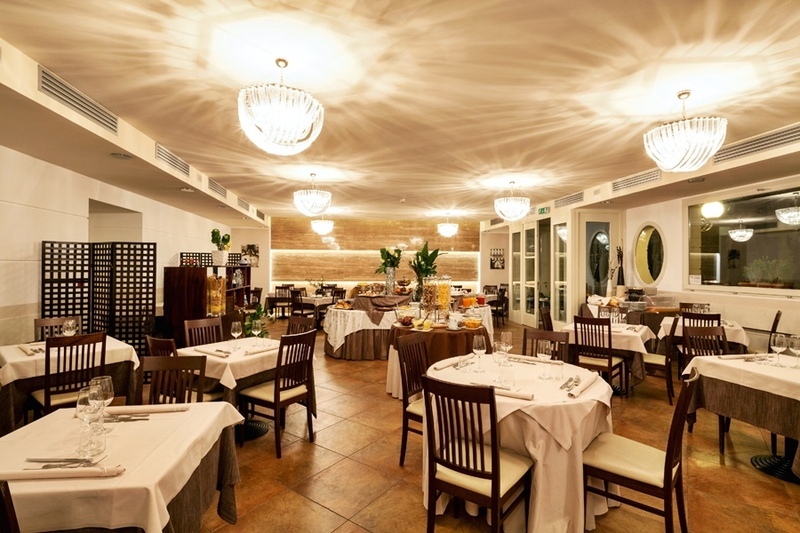 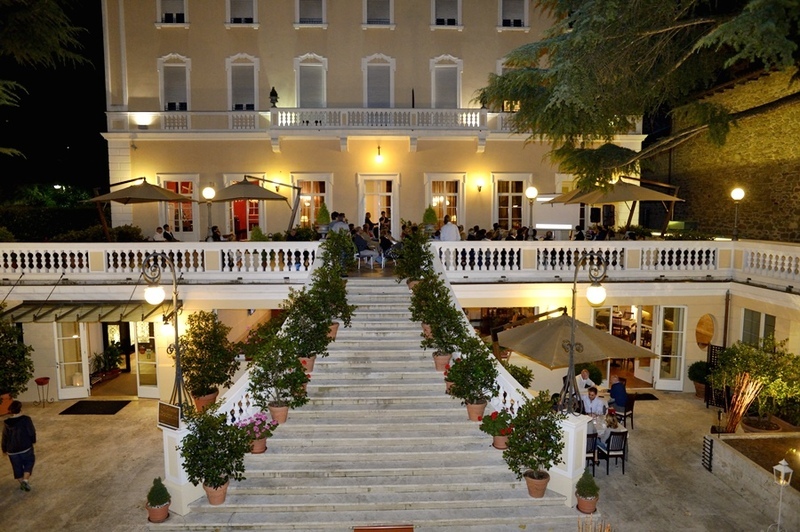 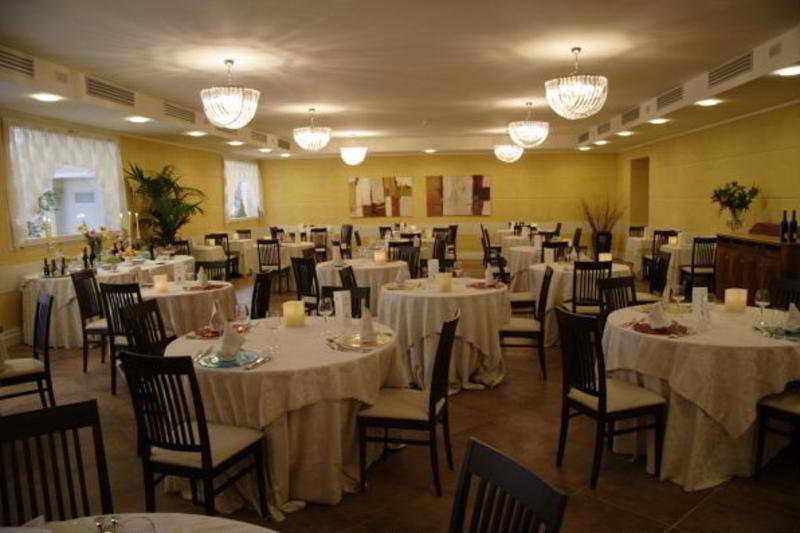 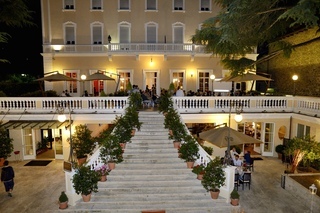 Further facilities include a café, a bar and a restaurant. 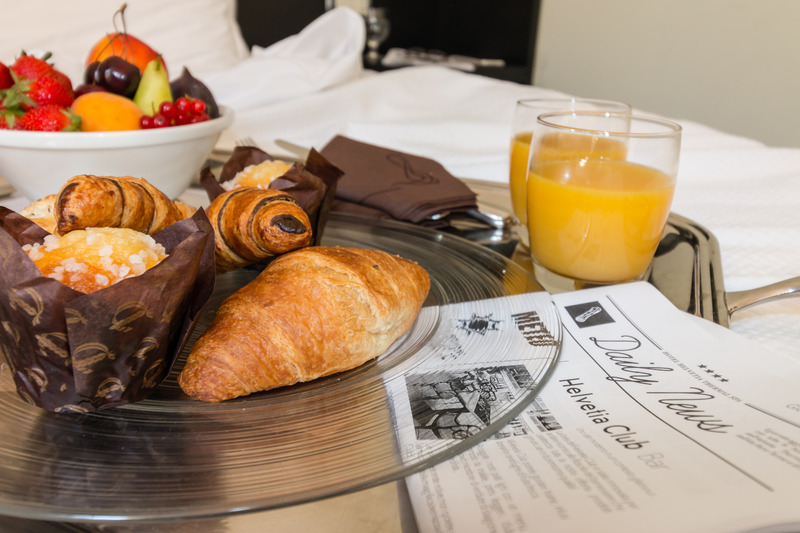 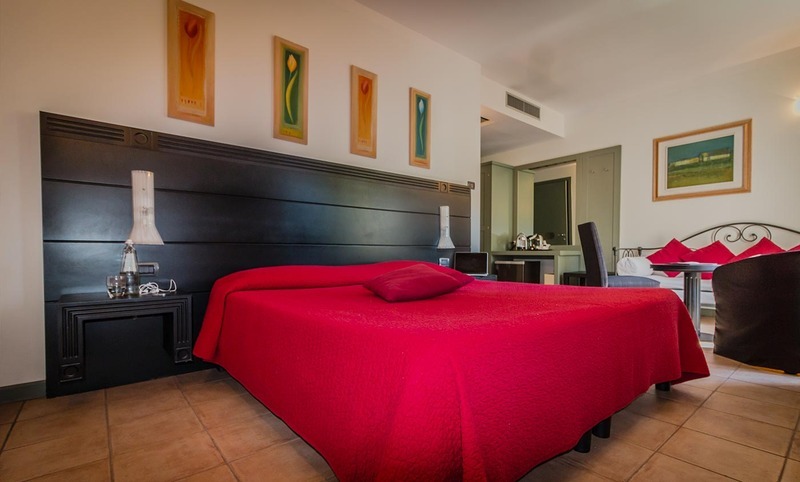 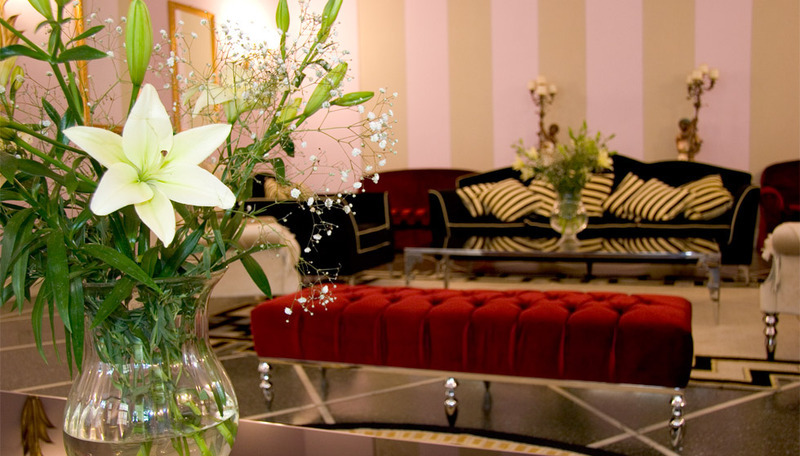 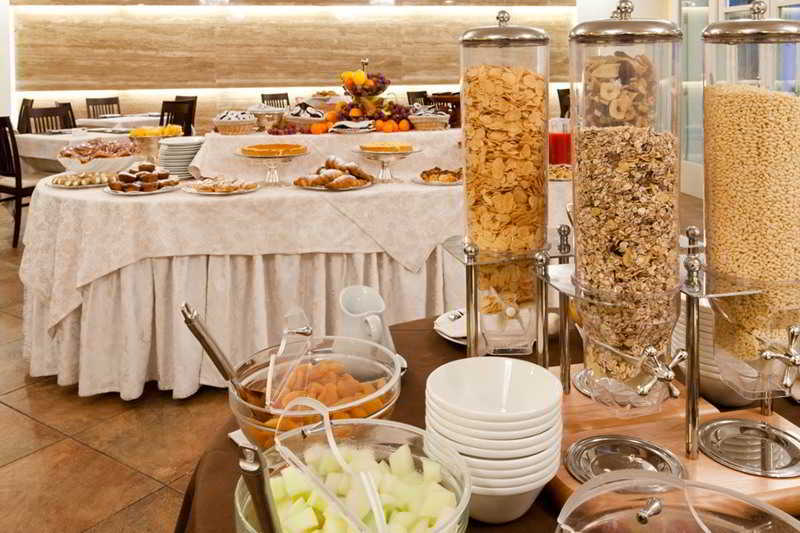 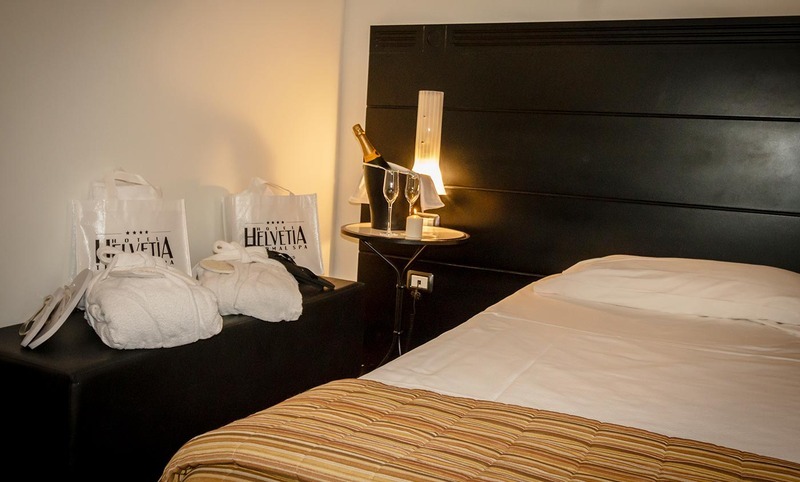 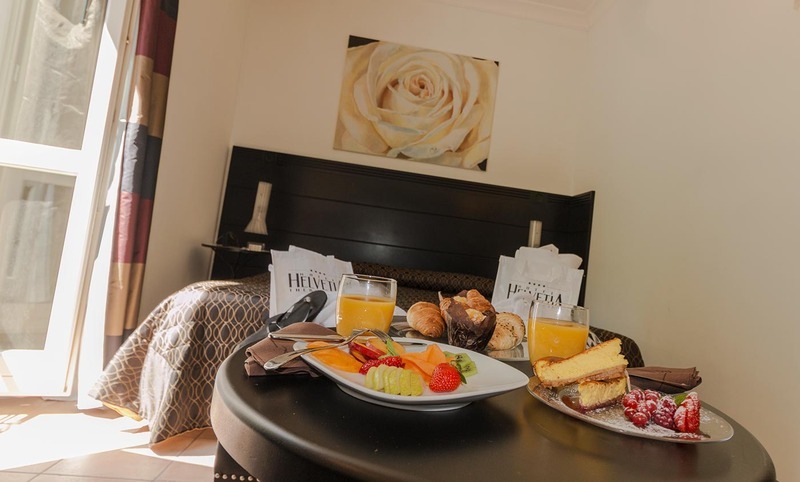 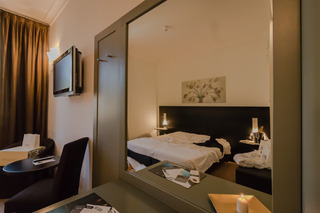 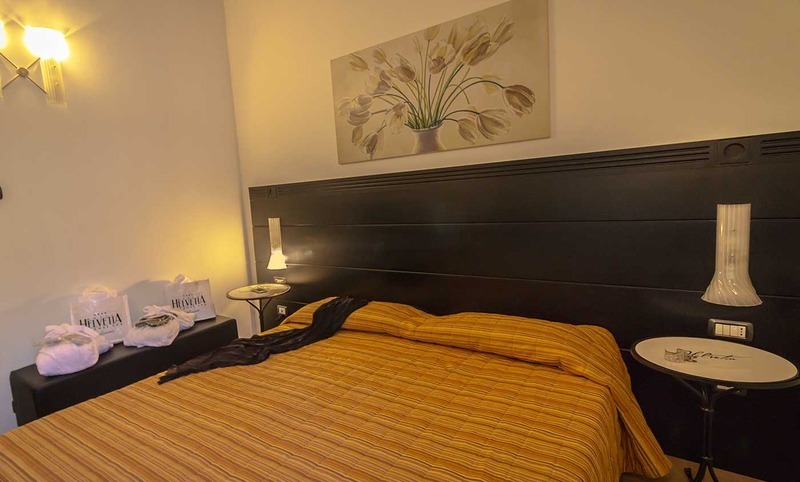 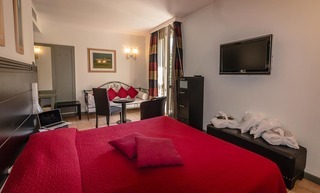 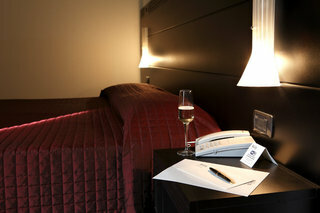 All air-conditioned rooms are elegantly furnished and offer TV, minibar and WiFi. 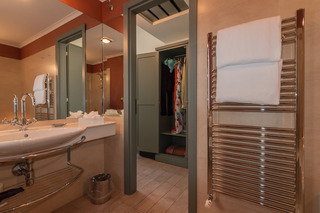 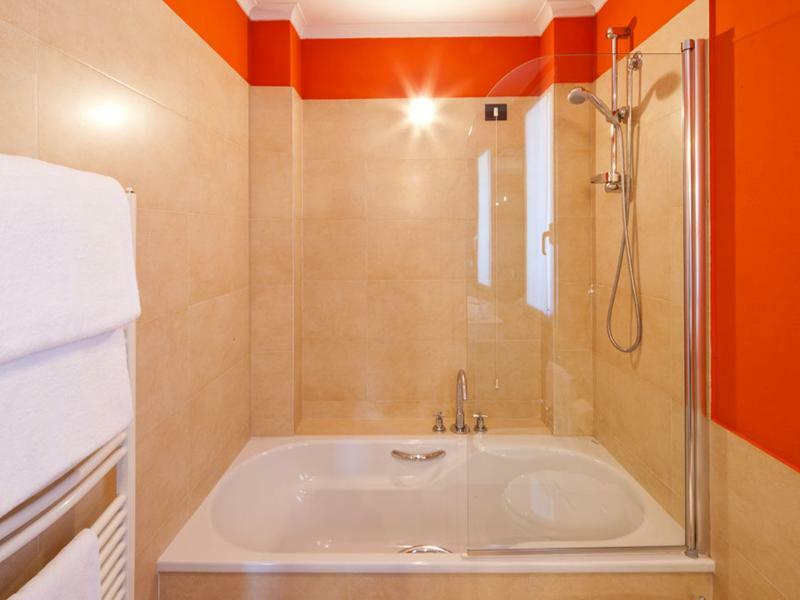 A double or king-size bed and an en suite bathroom with a shower and hairdryer also feature in all guest rooms as standard.